Eleanor and the wonderful guide dog Ava visited six of the Caring and Research & Development Services for the Blind in Ireland to distribute leaflets (pictured below) and promote awareness of Aniridia Day. Eleanor also spoke to their representatives ofNational Council for the Blind of Ireland and ChildVision by phone. We have all worked so hard to bring this day to fruition. I have lived with this condition all my life and finally people are becoming aware of it and this is so important. Knowledge is key. Research into this condition is crucially important as people living with Aniridia are constantly living under the threat of complications which further decrease their vision, leading possibly to blindness. The Ireland branch of ANUK was launched earlier this year at the headquarters of the NCBI. 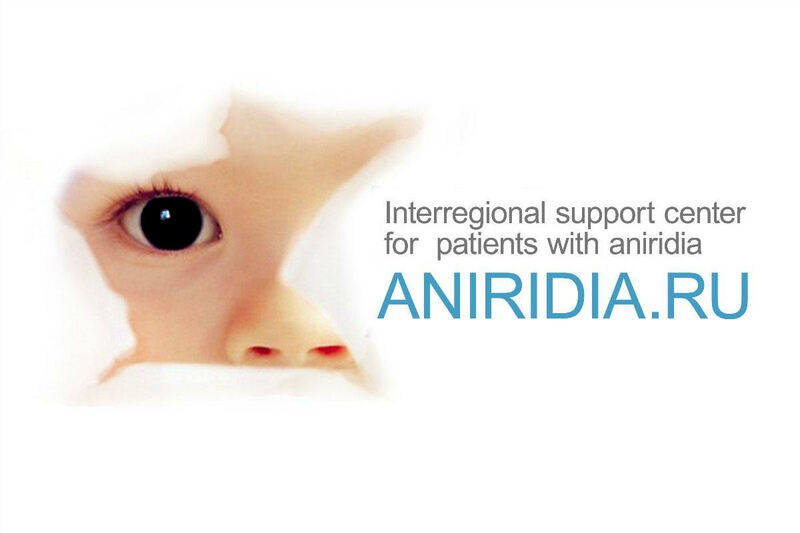 An international day to mark Aniridia is a hugely significant step in the right direction. This eye condition is highly rare and that brings its own complexities and difficulties. Research into aniridia is ongoing which, coupled with this concentrated worldwide focus on the condition, may lead to a breakthrough. Huge thanks to everyone for their time and support. At the hospital where the Spanish Aniridia association has their office there is an information desk to share leaflets and brochures about aniridia, followed by a gathering of supporters. In Bulgaria Elena has created a leaflet about the importance of protecting eyes, particularly with aniridia, from the sun. Most of the action will be online, including the Shining Success campaign to tell everyone about the achievements and ambitions of people in relation to aniridia. What will you say? 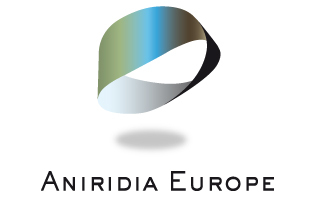 On Twitter follow, mention and retweet the @AniridiaDay Twitter account and the #ShiningSuccess Twitter hashtag. On Facebook join and post in our public Aniridia Day Facebook group to be seen by the maximum number of people and then share messages back to your timeline for your friends using the #ShiningSuccess Facebook tag.